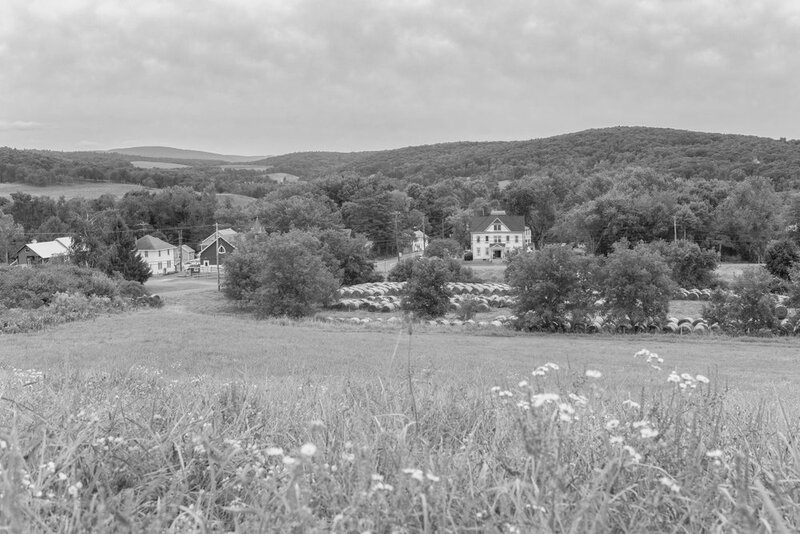 Save Craryville’s mission is to inform, organize and activate the region to support community-driven, sustainable development in the hamlet of Craryville, Town of Copake, New York. The community coalition is a group of dedicated local volunteers who research, strategize and organize to ensure interests of the community are never sacrificed for corporate interests. Save Craryville’s activities are fully funded by donations from community members.